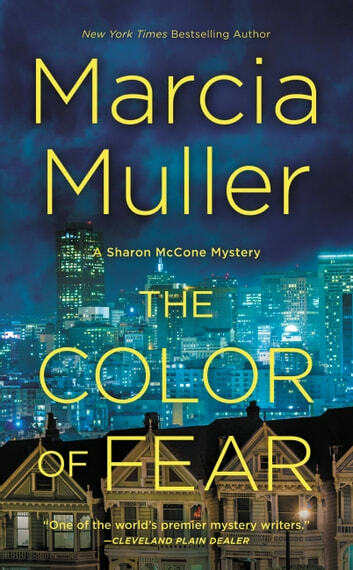 Always, always a good read when I pick up a Sharon McCone book and I am delighted that Marcia Muller keeps going with this series. Lots of interesting issues entwined in the plot with no easy answers. Weak plot, singular characters. I founded boring, hope better next time. Superb!!! Suspensful throughout. 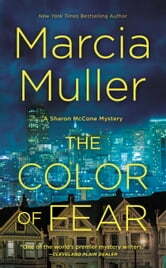 Tight plot line and a great read at 3 a.m.